KATHMANDU, Jan 31: As the condition of Dr Govinda KC deteriorates by the day, solidarity with his crusade is welling up in different quarters. 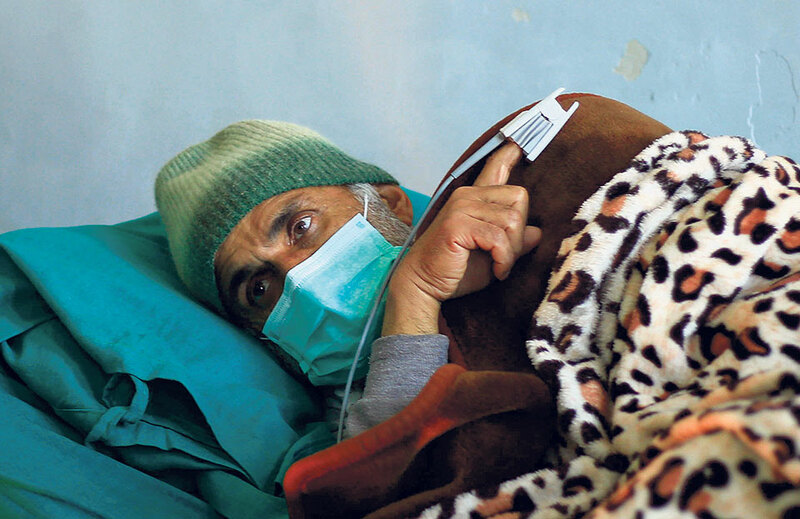 Demanding that the government hold talks with Dr KC for resolving the problem, various personalities have underlined the need to recognize him as an indispensable figure of civil society who has been fighting continuously for quality health care and medical education. Another former chief justice, Kalyan Shrestha, had visited Dr KC on Tuesday and likewise expressed solidarity with the senior orthopedic surgeon and professor at the Institute of Medicine (IOM) in his crusade for reform in the medical sector. Similarly, Prof Surya Subedi, founding chairperson of Britain-Nepal Intellectual Council and Global Policy Forum for Nepal, said on Wednesday that the government should immediately initiate talks with Dr KC. Dr Ramesh Kant Adhikari, former dean of the Institute of Medicine (IOM), argued that the government, smug in its two-thirds majority strength, was making light of Dr KC's just demands. Meanwhile, Nepal Medical Association (NMA), which began a relay hunger strike across the country from Monday in support of Dr KC, continued its protests on Wednesday also. Besides, resident doctors at government medical colleges and facilities have boycotted OPD services since Thursday in solidarity with Dr KC. 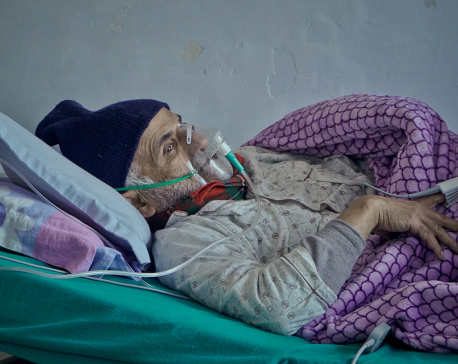 This is the 22nd day of Dr KC's current fast-unto-death, and his condition is deteriorating critically. He needs intensive care but he has refused to be taken to the ICU. His 15th and till then longest fast-unto-death had ended on the 27th day on July 26, 2018. Dr KC has staged hunger strikes for over 215 days since 2012, demanding vital reforms in the medical sector. He began his 16th fast-unto-death from January 9, demanding that all his demands be met as per the agreement signed with him by the government back in July. His major demands that have been ignored by the newly approved medical education bill include not allowing Tribhuvan and Kathmandu universities to grant affiliations to more than five medical colleges outside Kathmandu Valley, and bringing health sector programs of the Council for Technical Education and Vocational Training (CTEVT) under the bill.